Sale company with developed business professional laundry (hospital and hotel) and sterilization of medical instruments, which currently has no parallel because of the integration of the two services targeted to medical institutions and providing their outsourcing activities package. 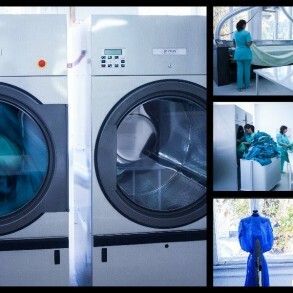 Washing and sterilization farm was built in September 2013 on an area of ​​150 square meters type washing machines are “barrier”. Located in the city ******* 50 km from the ancient capital of Bulgaria Veliko Tarnovo .. Designed and built according to all requirements of Regulation No 37 and No 8 the Ministry of Health, RHI and European standards for construction and operation of facilities intended for the public. 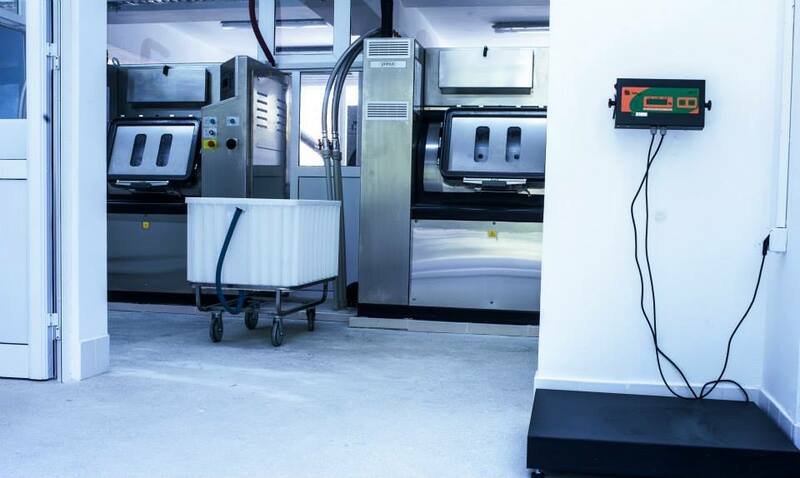 The company has a programmable electronic machines that allow the use of up to 100 programs laundering. Packaging laundering takes place in plastic disposable containers with thickness 45 ISR. in order to avoid tearing and contamination before use. The company is ISO 9001: 2008, ISO 14001: 2005; BS OHSAS 18001: 2008. The company has 7 years registered lease as rental price for four years is prepaid. It has a management office, a ramp for loading and unloading. The price of electricity. Energy is the lowest possible 0.12 lev. kW / h. Across Bulgaria for companies price of electricity is 0.27 lev kW / h.
The company is a contractor under the PPA for washing hospital linen with two hospitals in the city. It is located 30-50 km from Troyan, Lovech, Veliko Tarnovo, Complex Chiflika, Day, Gabrovo and the mountain for; 70 km from the Republic and Pleven. Fast road to Sofia – 180 km on the highway. Convenient access to Southern Bulgaria. - System water softener based on reverse osmosis. - Barrier professional laundry “Primus” – 26 kg. - Barrier professional laundry “Primus” – 44 kg. - Washers for laundry – 30 kg. - Electronic scale type B150M- to 500 kg. - Shopping for wet washing of stainless steel – 2 pcs. - Shopping grid for dirty linen – 2. - Plastic cart wet laundry – 3. - Working table island of folding underwear – 4. - Sterilizing containers and medical working drums – about 150 pcs. The company sells 180-pound washing machines type Textima, and many other second-hand machinery. Laundry capacity is 100 kg. Cycle for 60 kg washing and drying cycle, as two installations are prepared for installation of 2 pcs. washing machines. 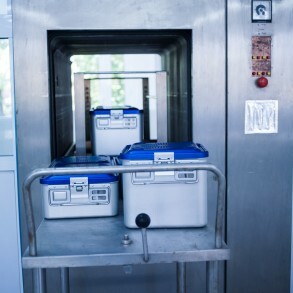 To the laundry room is a separate sterilization of medical sterilization drums alongside the machine and all necessary dookomplektovachni machines. 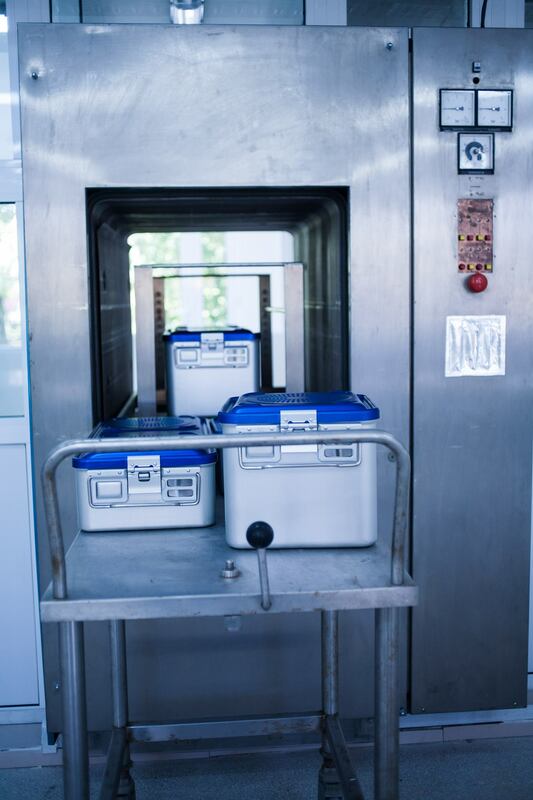 The company offers services for the sterilization of medical establishments drums of hospital and outpatient care and is the only one in the industry outside Sofia. 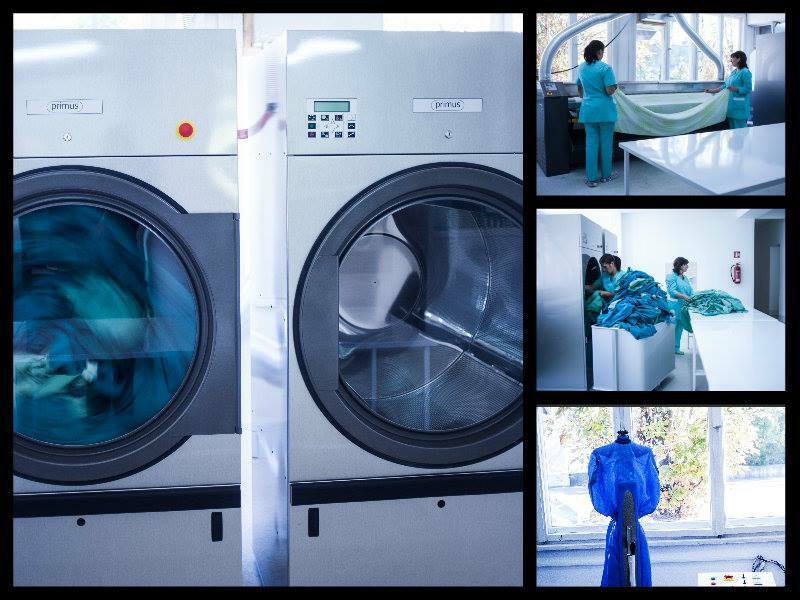 Available qualitative and complex service of washing and sterilization, which is highly appreciated by customers. Except in drums and containers company sterilize instruments, t. H. 1-2 separately for surgical instrument sterilization foil in a period of 90 days guaranteed sterility and very good profitability. The owners of the company to develop the consultancy in the field of finance, law and European programs and do not have time to manage the business with professional washing and sterilization of copper. toolbox.